Who is Natacha Chohra? Tell us a little about yourself. 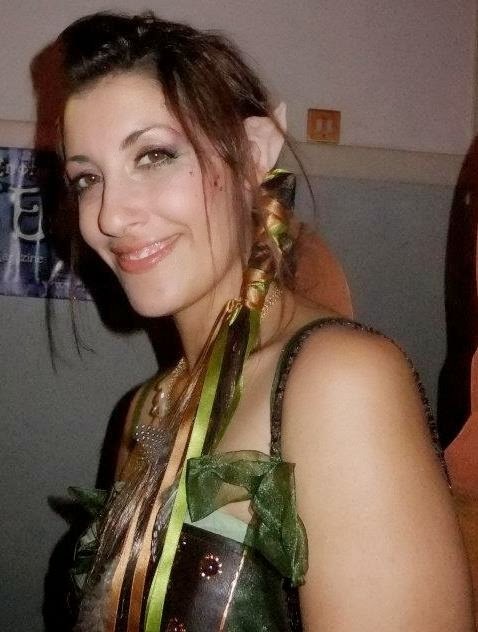 My name is Natacha Chohra, I am 32 years old, French but have been living in the UK for the last 10 years with my boyfriend and our beautiful little girl who is 6 months old and growing too fast! I am a self-taught fantasy artist and have loved drawing and painting for as long as I remember. I discovered fantasy by chance in 2011 while doing some research as I wanted to draw a fairy for my little niece. Whilst searching for references came across artworks from a lot of talented artists (Amy Brown’s work in particular really stuck with me) and I became hooked. I purchased the book ‘How to draw fairies’ and the rest as they say, is history! I am currently not a professional artist and have a ‘day job’, as a lot of artists out there I dream that one day my passion will turn into a profession. I don’t know how or when but I know in my heart that I will get there some day! I read about it on Amy Brown’s website. I remember at the time thinking ‘I’ll never get in but what the hell let’s give it a go’, it was such a big deal for me! I didn’t get accepted the first time but did the second time, I remember doing a little victory dance in my kitchen when I got the email haha. I can never thank Corie enough, getting accepted as an EV artist was an enormous confidence boost and a turning point in my work and also socially as I met so many lovely artists. ‘The Ruby Slipper’ was my first submission for EV. 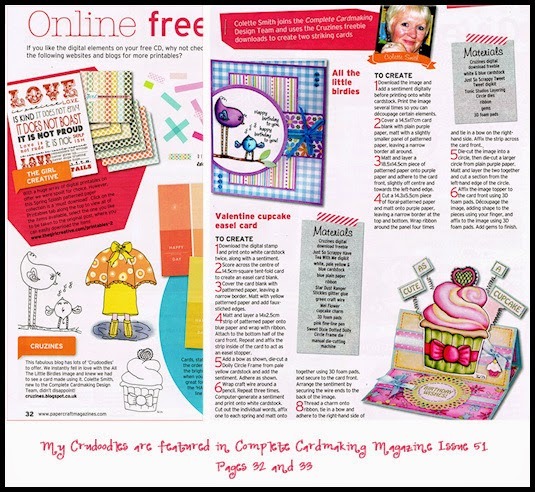 I was really struggling to find inspiration for this theme and felt under pressure (it was the first one after all!) and I was brainstorming with my father in law, we were joking around about a posh red shoe as a fairy boat towed by a fish and the idea stuck. Even now in my body of work the painting is a favourite, probably because the craziness and whimsical quality of it. ‘Abundance’, my second EV submission is fairly self-explanatory, a podgy little mouse surrounded by berries! I remember this painting taking me sooooo long to complete but at the end I was quite pleased with it! ‘Mélusine’ was my submission for the theme ‘Le serpent’. The idea for this one came straight away as the theme reminded me of an old French legend about a beautiful but cursed maiden who transforms into a serpent from the waist down while bathing. I have always loved that story! I haven’t yet, no, but I really should! I don’t have a problem at all with that, in fact that is the beauty of EV! I find it fascinating how we all put our own twist on the themes, I love seeing everyone’s creations every month. One of my biggest inspiration is seeing the talented and rich work of my fellow artists, it motivates me so much! How did your personal art style evolve, that thing that makes people say, oh “Natacha Chohra” painted this? Was it identifiable right away? What inspired you on your way to your own personal style? My style, ah, I am still working on it. I am still 3 years on experimenting with ways to drawing things, different mediums…etc, I still haven’t found my ‘thing’ that very thing that will make people say ‘it’s a Natacha Chohra’ like Jasmine Beckett–Griffiths and her big eye girls for example. I’m still working on it but having fun in the process! I don’t have a studio as such, my studio is my lap, the living room floor or the dining room table! We did have a spare room but it is now my little girl’s nursery. One day! Thank you so much Natacha for this wonderful look into your creative process, your art and you. 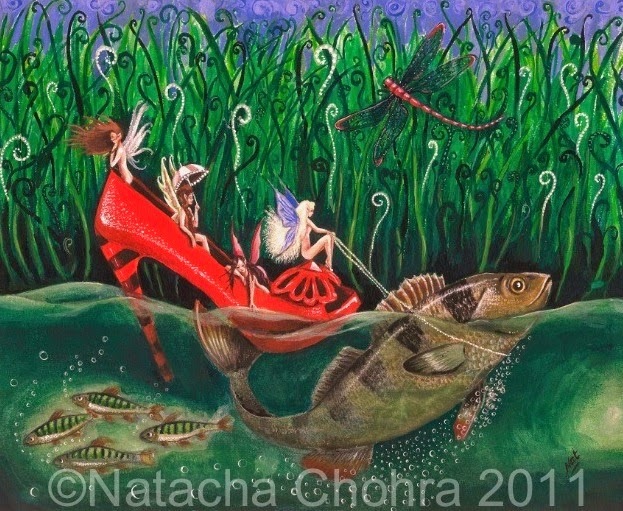 Please visit ENCHANTED VISIONS to see more of Natacha’s art and what she has created for the latest theme. 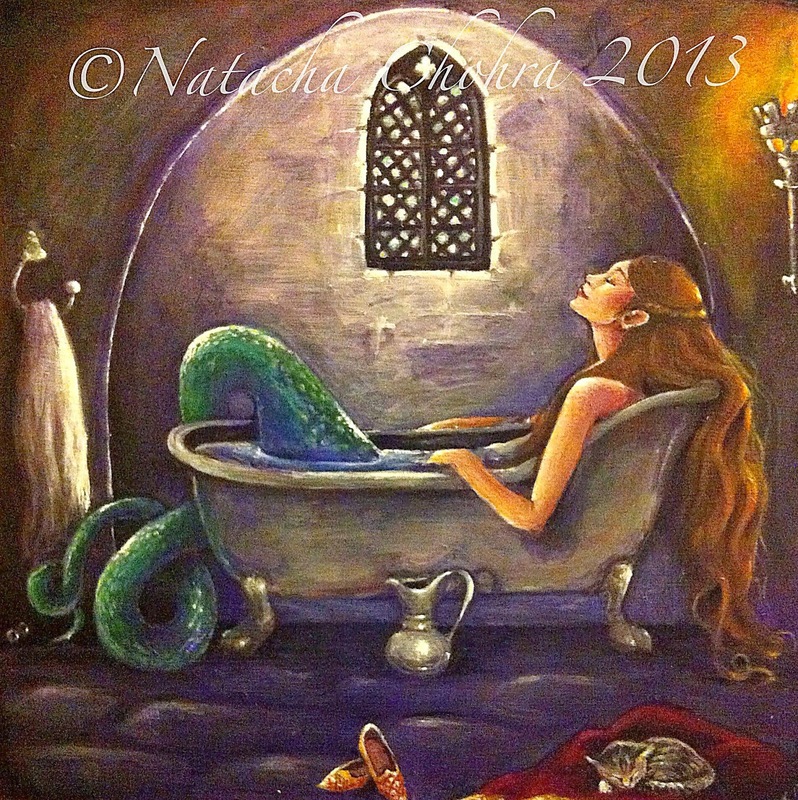 Posted in artist feature, artist interview, Enchanted Visions and tagged fantasy art, Natacha Chohra, painting. Love your art Natacha ! Beautiful Interview !! Your imagination and creative ability are really amazing.